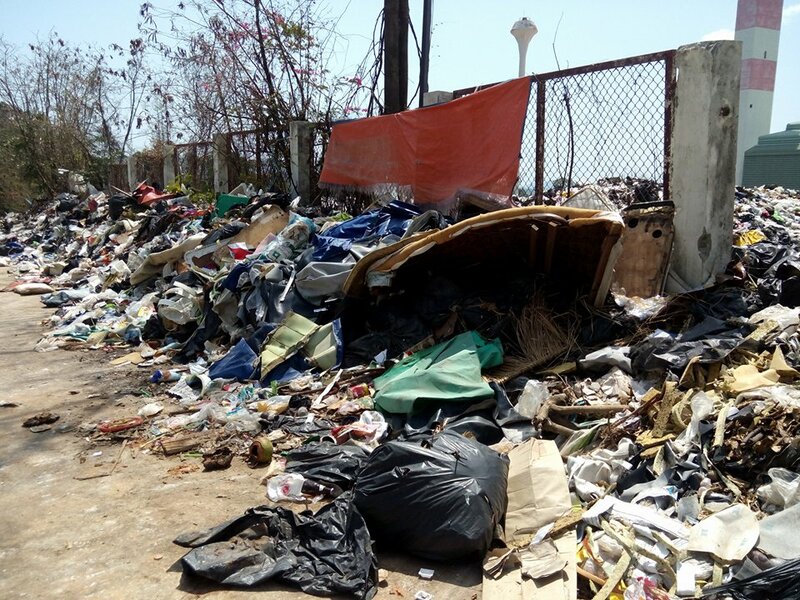 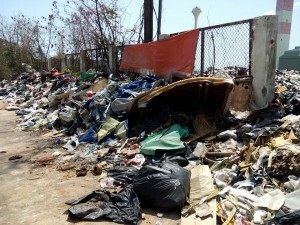 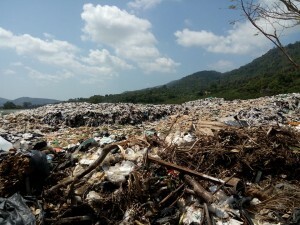 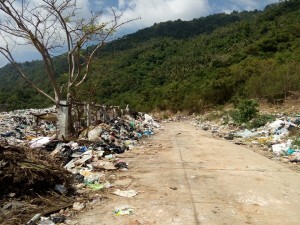 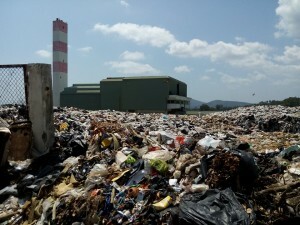 For several years now Samui’s garbage disposal problem has been escalating out of control. 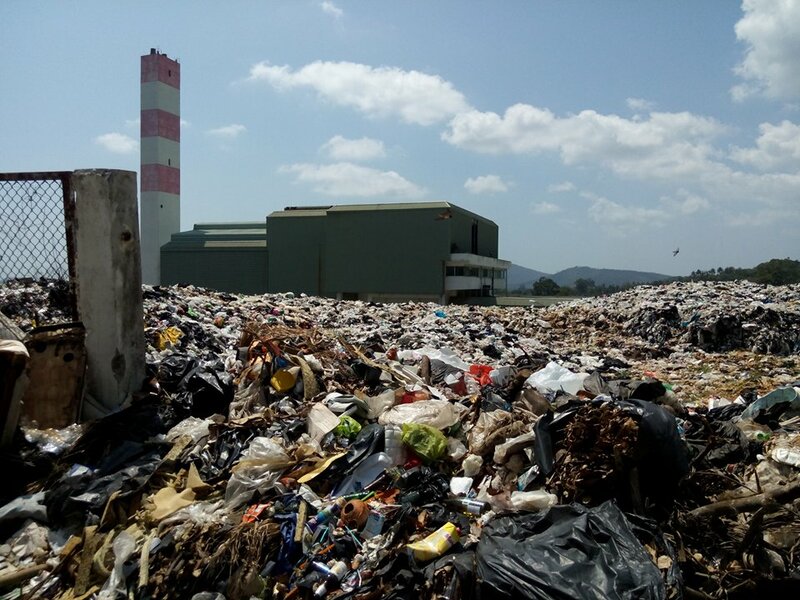 With an incinerator that has been out of action for years piles of toxic, rotting garbage continue to pile up at the disposal plant at Huathanon. 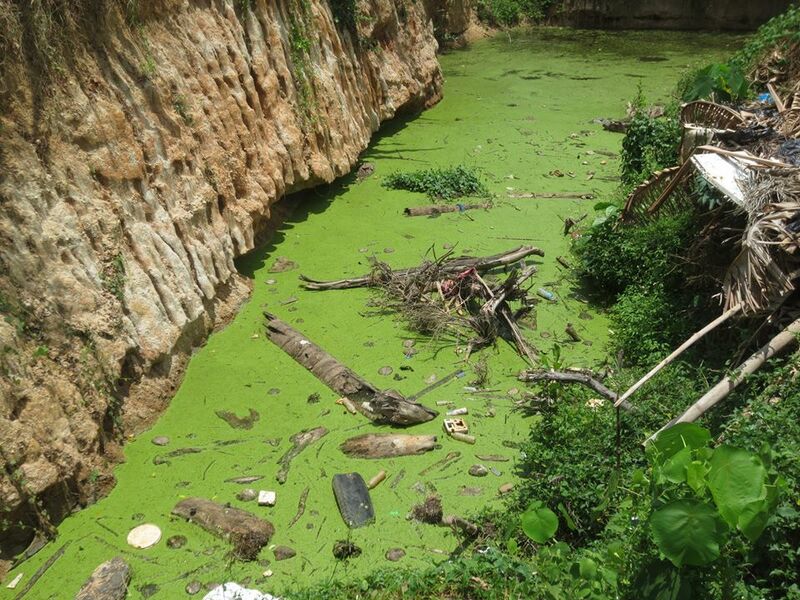 Rivers and ponds in the area are polluted, toxic and contaminated, the garbage plant itself has bene left abandoned, the windows are smashed and the staff are long gone. 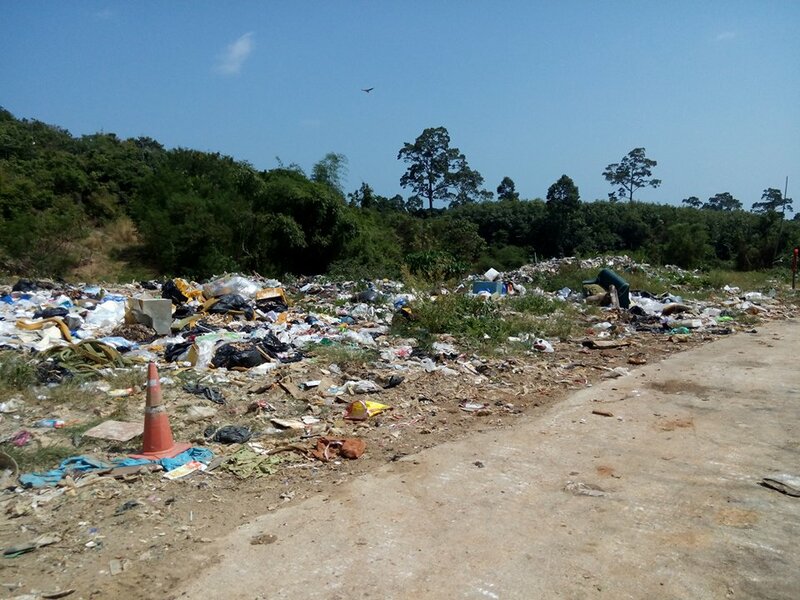 Since our report in April last year nothing has changed, only the amount of rubbish has increased along with the smell and the risk of disease. 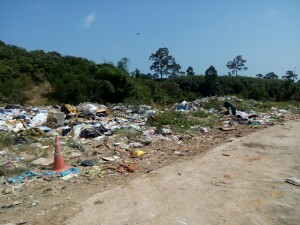 In 2008 an ultimatum was issued from the Governor of Surat Thani to bring in contractors to deal with the problem, sadly it appears to have fallen on deaf ears. 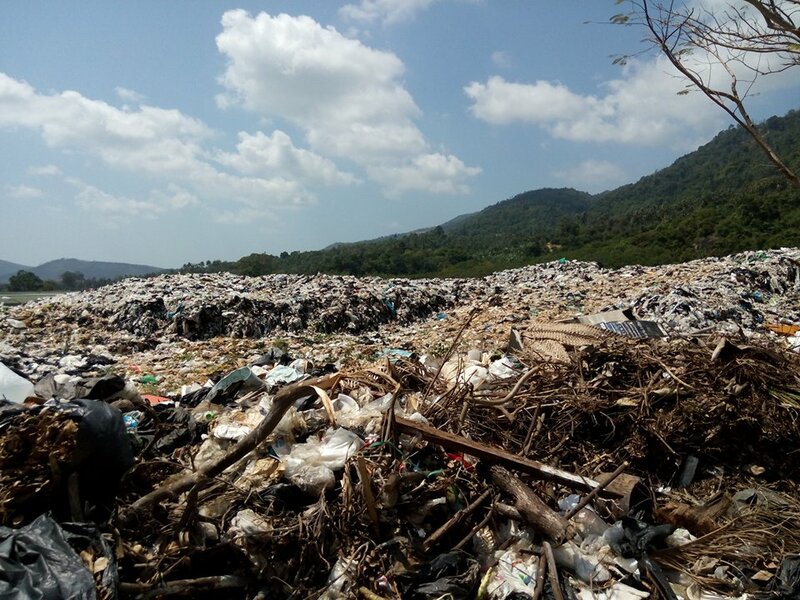 A Samui Times reader has sent us the latest photograph of the not so pretty side of paradise.